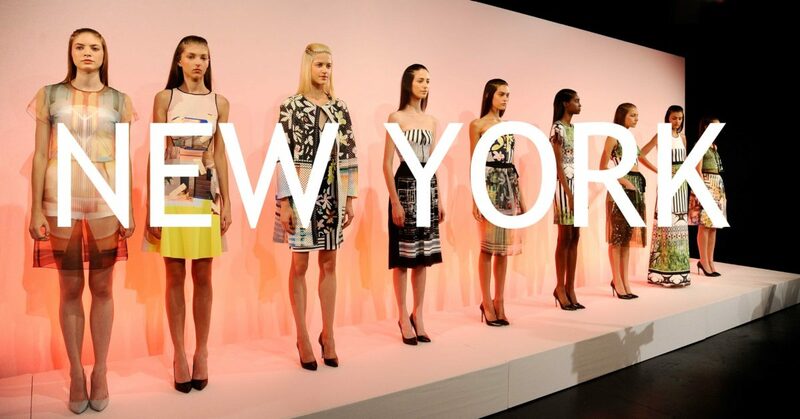 Students enrolled in the NYC Fashion Week will spend their week exploring the fashion hot spots of New York City! 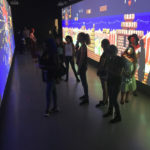 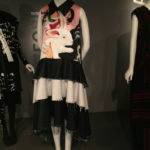 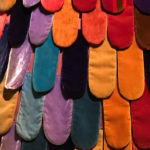 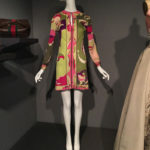 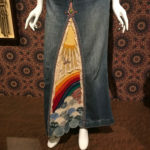 Destinations will include fashion exhibits at museums, high end store fronts, funky neighborhoods and fashion colleges to get inspired and learn about fashion and design! 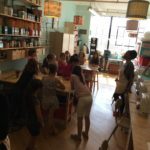 Group will meet at the studio in Hoboken at 9am each morning, take the bus into NYC each morning and return to hoboken at the end of each day by 4pm. 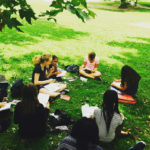 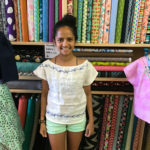 At then end of the week, students will sketch a collection based on what they experienced on their travels in one of the worlds greatest fashion cities. 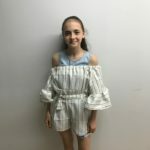 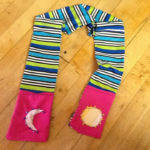 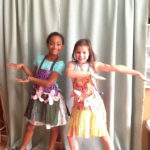 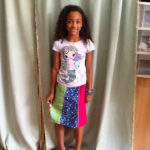 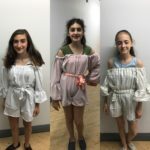 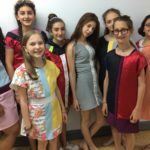 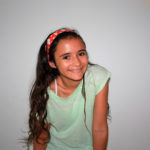 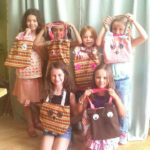 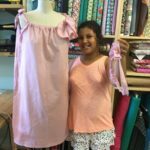 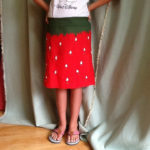 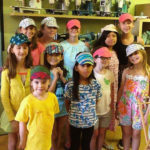 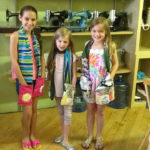 We’re truly proud that we’ve been having M Avery Designs Sewing Summer Camp since 2008. 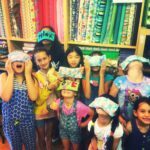 We have SEW much fun and each year keeps getting better! 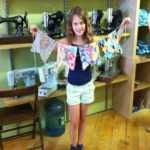 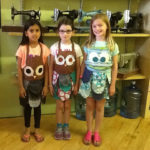 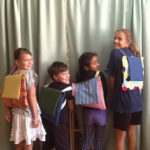 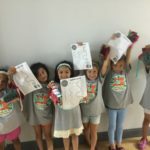 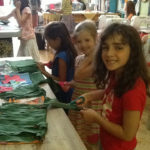 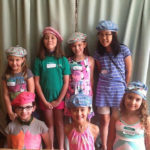 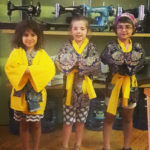 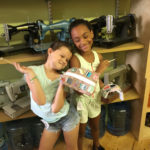 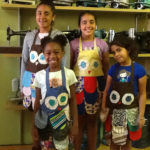 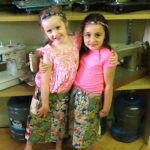 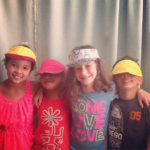 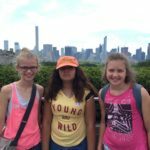 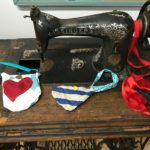 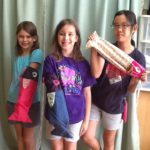 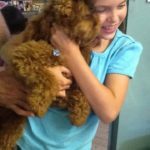 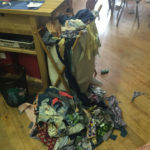 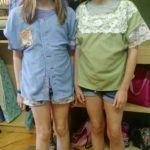 Please take a walk down memory lane & enjoy these photos from past years of our sewing summer camp! 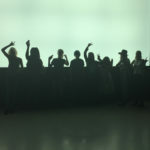 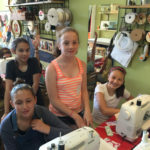 Group shot from our teen class. 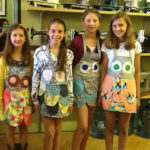 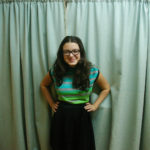 More dresses by the teens. 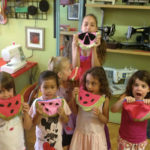 We have SEW much fun! 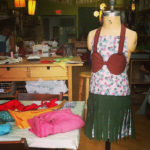 We’re M Avery Designs Sewing Studio located in the Monroe Center in Hoboken NJ. 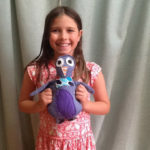 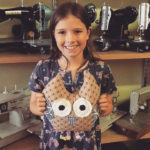 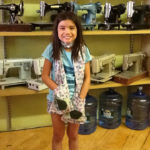 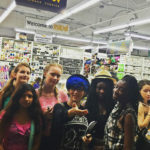 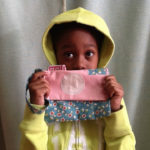 Our passion is teaching people of all ages how to sew! 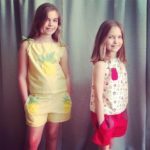 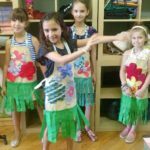 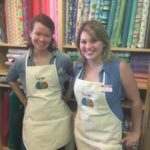 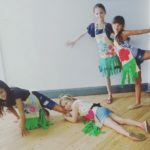 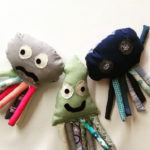 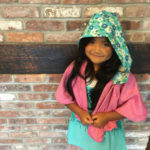 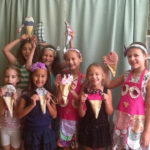 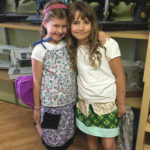 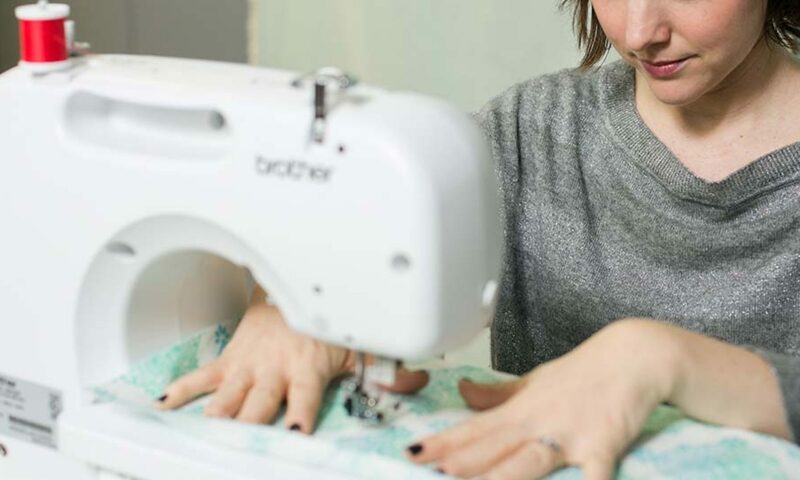 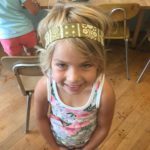 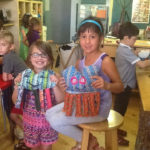 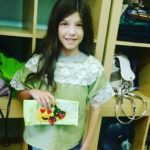 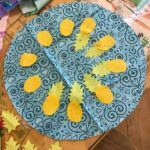 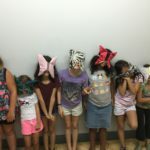 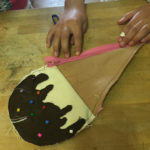 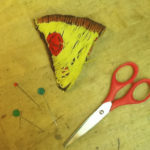 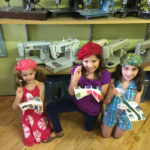 We teach adult sewing & design classes, kids sewing/design classes & camps, private & duet sewing lessons & kids sewing parties, grownup sewing parties & more! 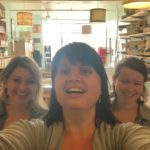 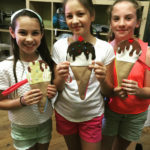 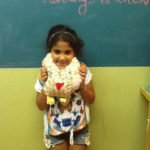 We teach a lot of our classes and workshops in our adorable Hoboken Studio. 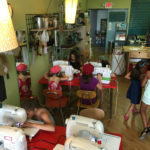 We’ve also been known to take our sewing classes on the road! 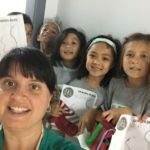 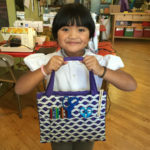 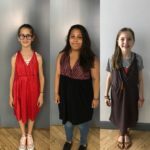 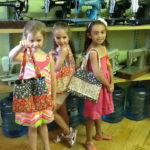 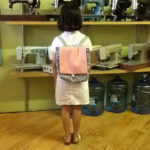 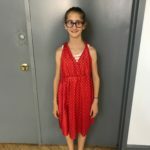 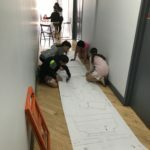 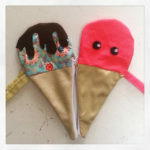 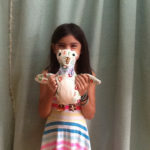 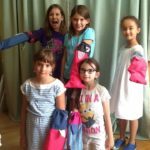 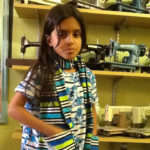 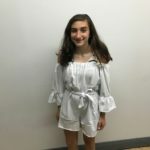 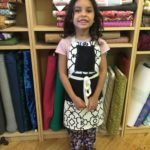 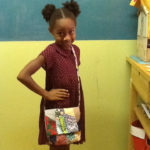 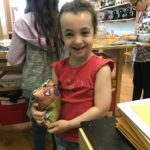 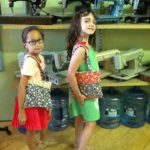 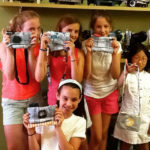 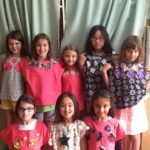 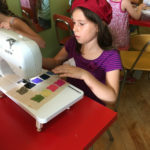 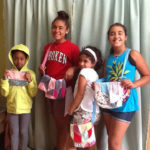 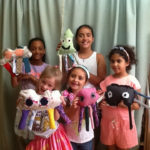 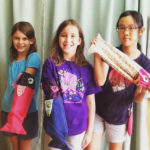 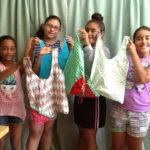 We teach many mobile sewing classes for kids & adults in the Hoboken, Jersey City, Weehawken & Bayonne Area! 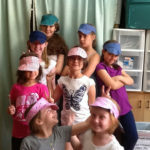 Please spend some time on our website so you can see what we are all about. 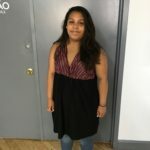 Any questions, please don’t hesitate to reach out!